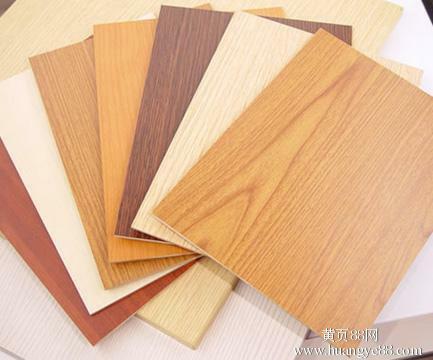 the Decorative plywood.the pressure is usually 800Ton,the hot press machine has 10 layers.the hot platen is 52mm. the hot press machine pressure and layer quantity can be customized according to client's requirement. Note:the plywood hot press frame has welding frame and combined frame.